The concept of living forever hadn’t occurred to me, till my fav cousin pointed it out to me. The concept of living forever sounded different to heaven somehow. I got curious. I got ill. Seriously ill. And found myself with a lot of time on my hands. Nowhere to go and nothing to do. 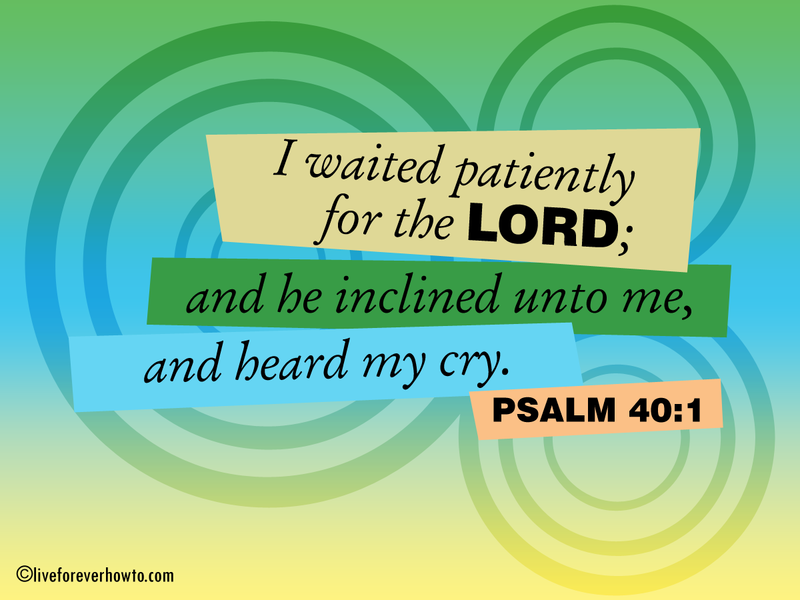 I started reading the Bible in earnest. Like from front to back .. and again and again. I fell in love with the Word. You can read here why I like rainbow colours so much. This blog is about living forever according to GOD’s Holy Word; Sola Scriptura. Not according to my own personal opinion or anyone else’s opinion either, but simply looking at what Scripture tells us about living forever. I’ll be highlighting verses that speak about this and looking at them in the context of surrounding Scripture, the culture and history of the Jewish people and this includes what Jesus the Son of God, a Jewish prophet, said and did about living forever. I love sharing what the Bible says about living forever. Especially the Scripture verses that aren’t commonly used or overlooked when we consider heaven and eternal life. 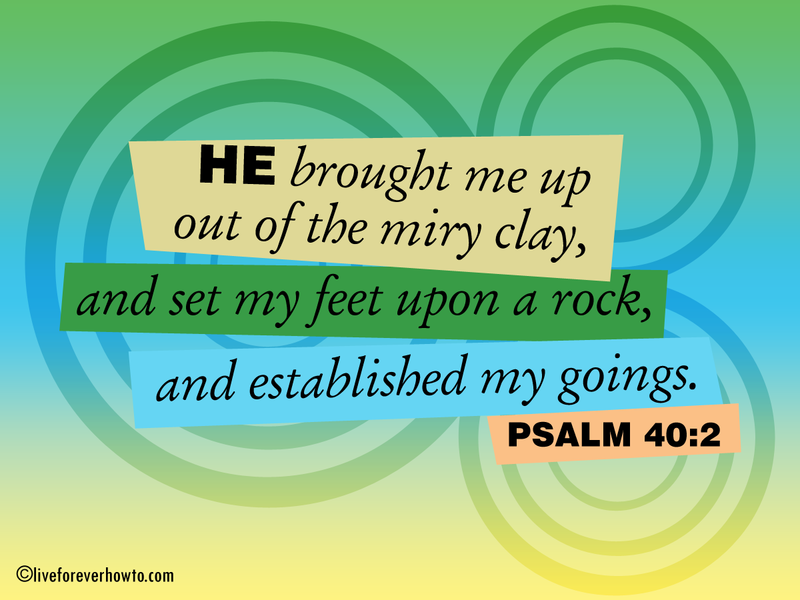 I want to share these verses because, when applied to my life, they’ve helped me make sense of my life, these verses helped me rebuild my life, and these Scripture verses make my heart sing. I’d like to think that they’ll do the same for my readers. The ‘thank you and dedication’ page will explain who I am writing to and clicking on ‘God hath made me to laugh!‘ may find you giggling alongside me. 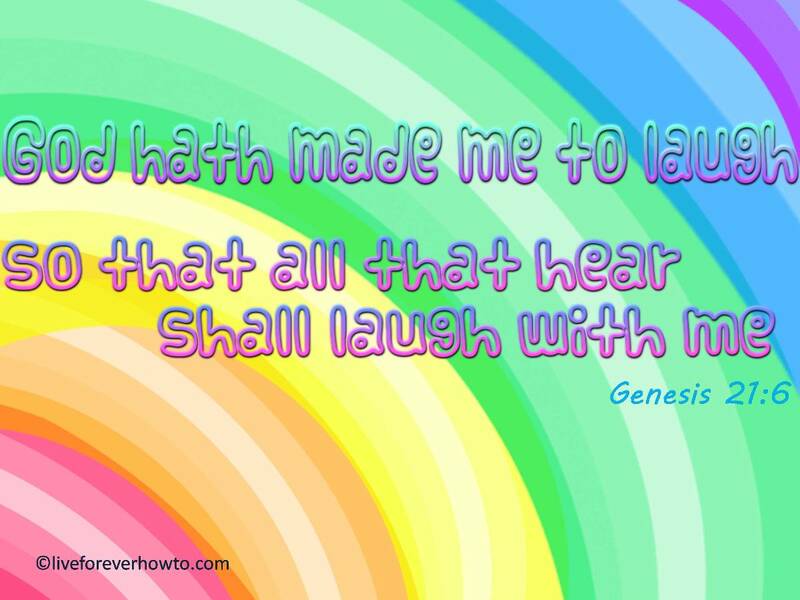 The post with the biblical historical ‘God hath made me to laugh’ tells Sarah’s story. The about page tells you a little more about me and the credits page pays tribute to those who help me with my blog one way or another. I love to hear from my visitors. Please leave a comment and tell me where you live so that I can pop over and say hi. My home is in the land of the brumbies. Our tree house is set in the hills on volcanic rock overlooking the bay. Ponies come and go and our brumby Brandy still has her own blog. My heart lives with my children and my spirit belongs to my Creator.